Released in June 2012, the songs in this album are original works, written or co-written by Loper. He shares with the audience stories of his life that are dear to his heart. 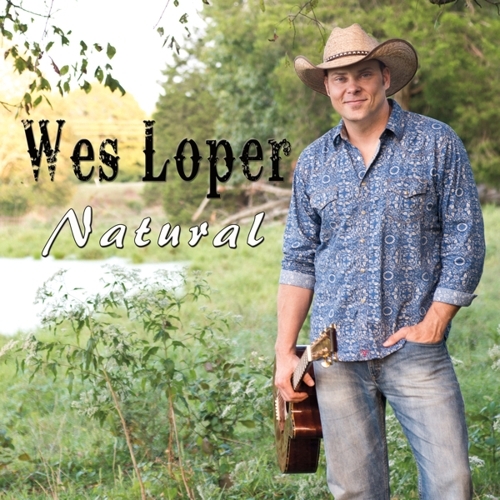 The songs depict Loper’s love of faith, family, and music. Those who purchase the album get a special glimpse into Loper’s life as a husband, father, and musician. 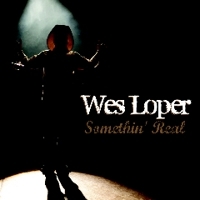 Co-produced by Dale Drinkard (the Ugli Stick) and David Keith (Gintown Studios) who colaborated with a team of close friends who showcase their extraordinary musical talent to bring Wes Loper fans everywhere an album that is positively something real. 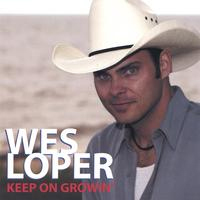 Prior to this release, the Wes Loper Band spent many years of travel, day in and day out, pleasing fans from all over. 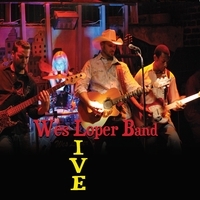 Inspired by the fans, Wes Loper Band Live was born. The album showcases the band's performance at a local bar during the Mardi Gras season in Mobile, AL. It's fast, it's fun, it's loud, it's LIVE! The second independent release from this South Alabama Native packs a Big Nashville Punch! With the help of some of the best Musicians in the world, handpicked by producers Alan Schulman and Scott Paschall, this album Rocks! Mac McAnally led the Nashville session band that gives Wes a platform to disclay his vocal talents. These great songs come to life and tell the stories that many can relate to with tasteful melodies that have you singing along. When you hear this album you'll wonder why you haven't already heard it on the radio. After realizing he had a knack for playing guitar and a voice to accompany it, Wes Loper began performing for small crowds in his local town. Over the next five years, he would become a local success and a natural born songwriter as well. 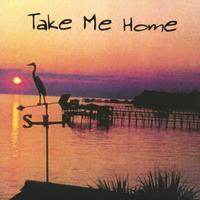 In 2000, Loper produced and released his first debut album Take Me Home. Album includes nine original songs all written or co-written by Loper. Recorded in Mobile, AL by Brian Graves, with his band mates from his first band, "Straight Jiuce," and other notable Mobile musicians Luther "Blue Lou" Wamble who he was taking guitar lessons from; Molly Thomas of the band "Slow Moses"; and the late piano player Bo Roberts. The music grooves, the lyrics are catchy, yet heartfelt, and this album is one everyone needs to 'take home'!